The Quick Detach scopering set allows you to attach and remove your scope quickly without the need of tools. Compatible with the Novritsch scope. This product is optional. 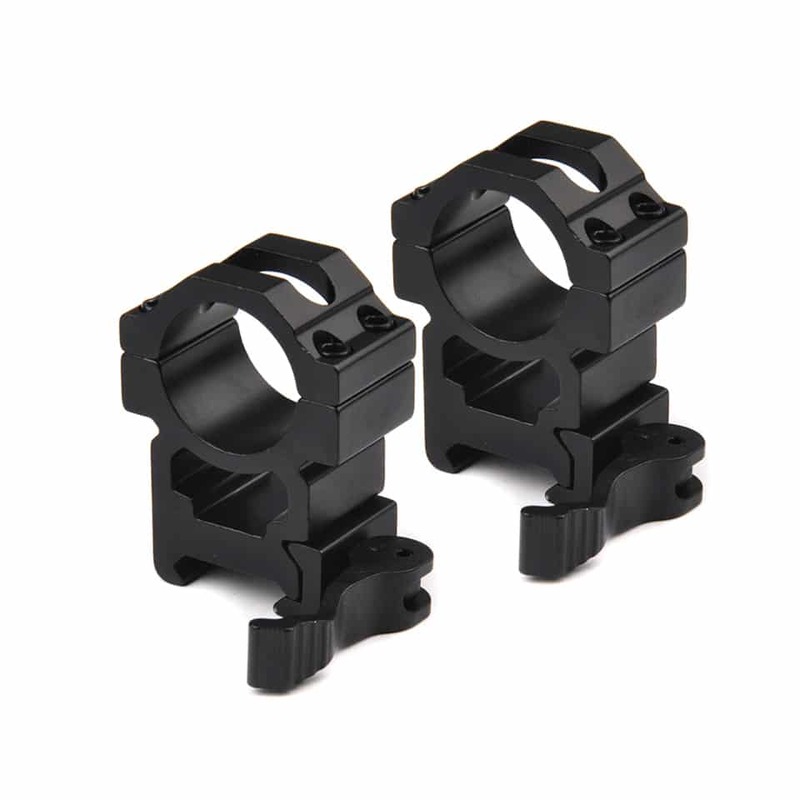 The NOVRITSCH Scope already comes with standard scoperings.